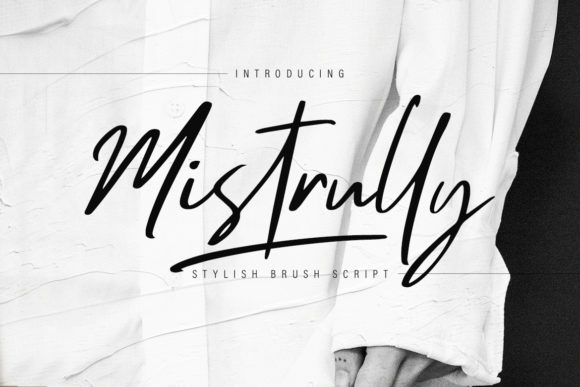 The Mistrully is an unique fashion style brush script. 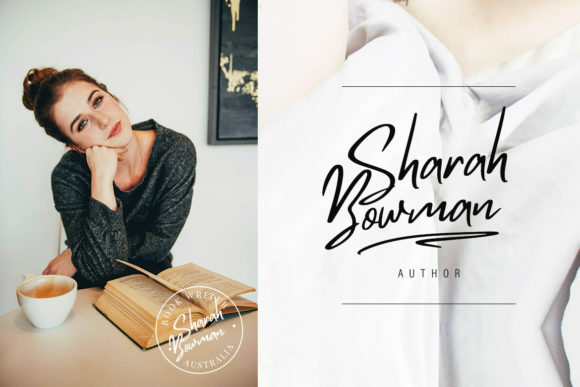 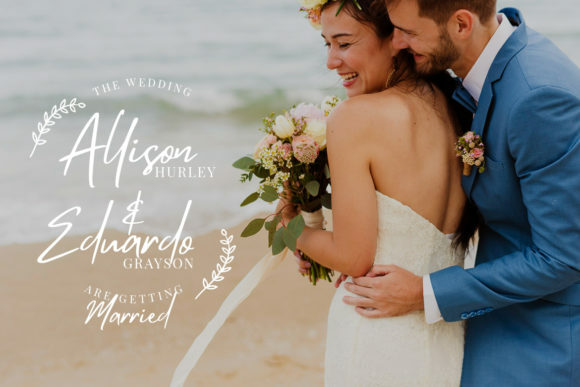 It has a handwritten style and includes amazing swashes to give your design an unique touch. 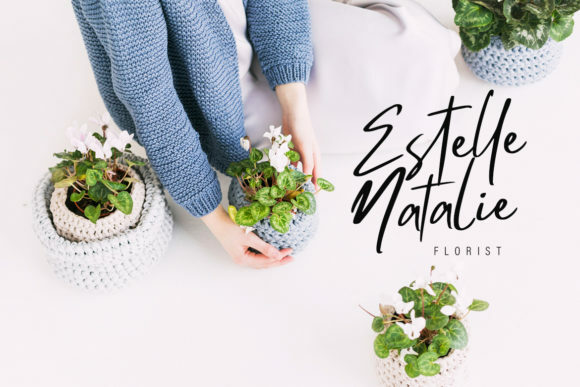 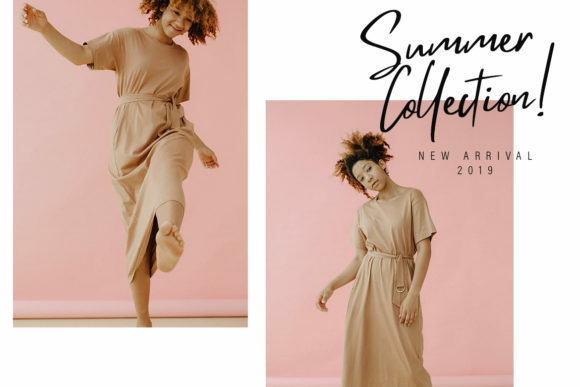 It’s perfect for branding projects, logos, wedding designs, social media posts, advertisements, product packaging, and every other design which needs a handwritten touch.